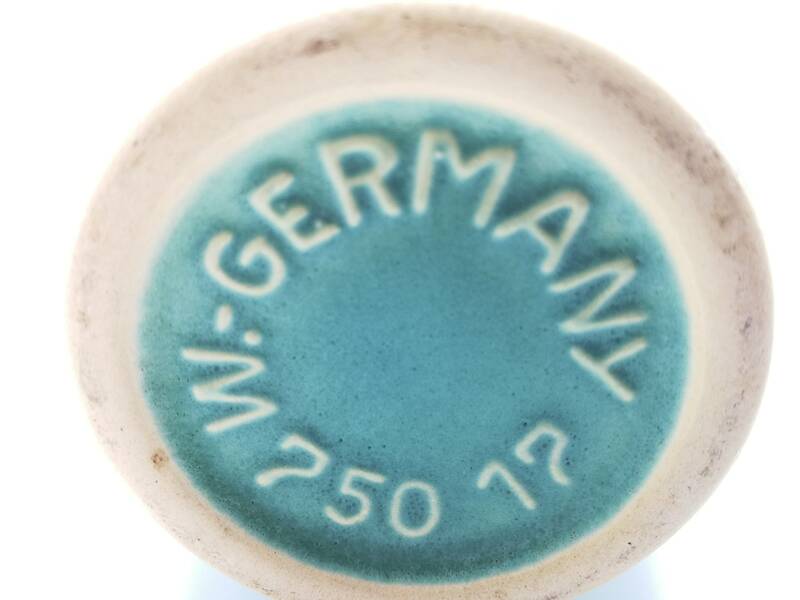 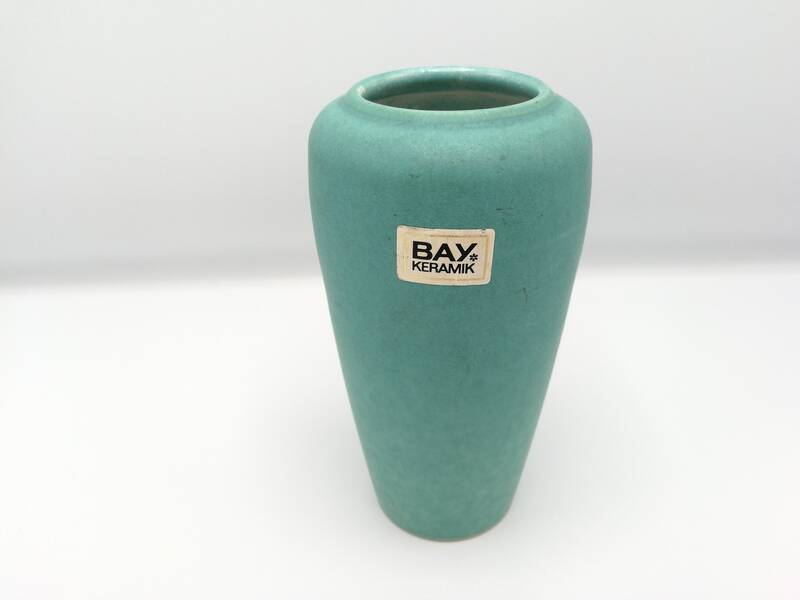 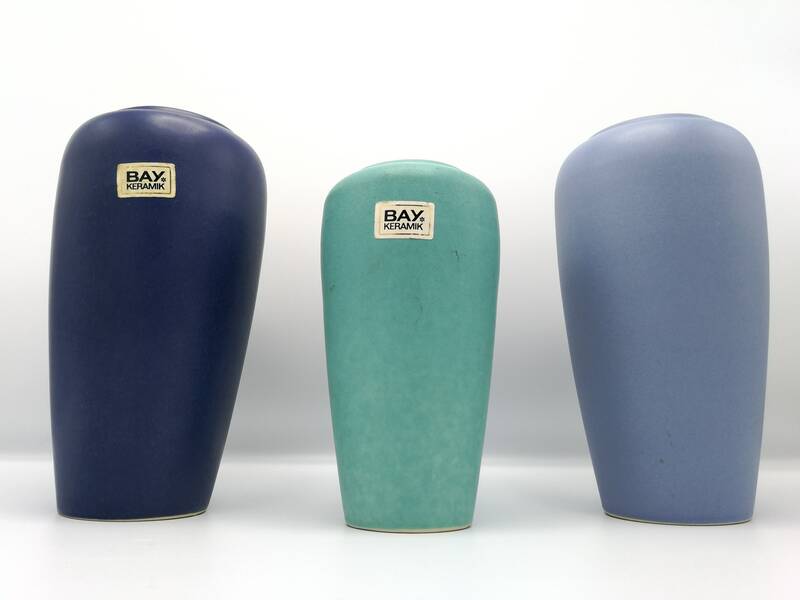 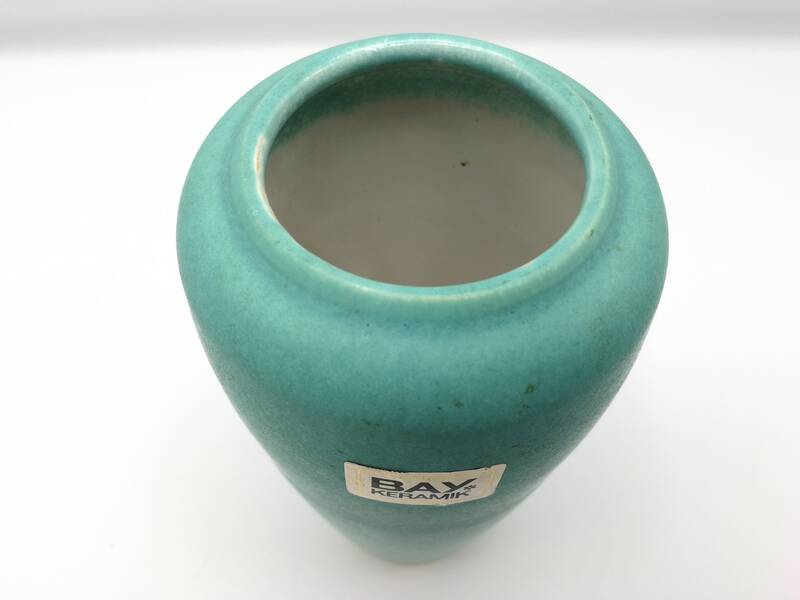 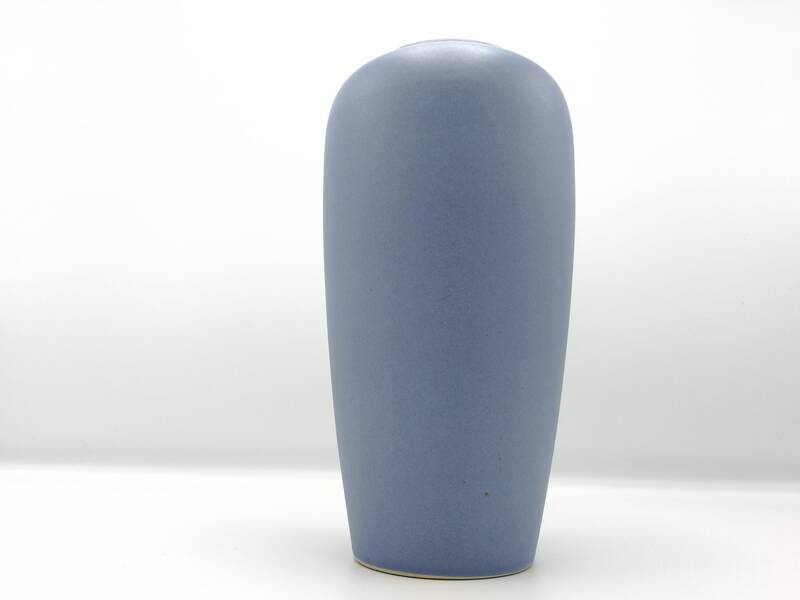 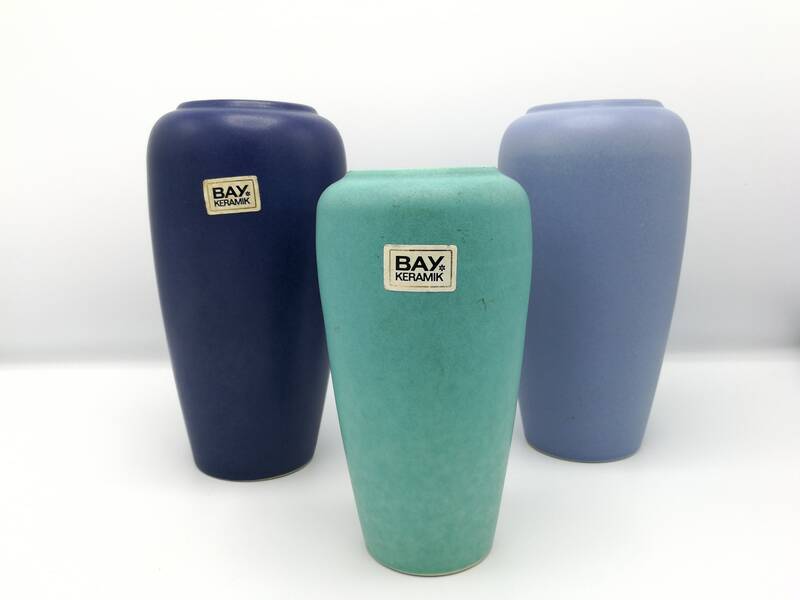 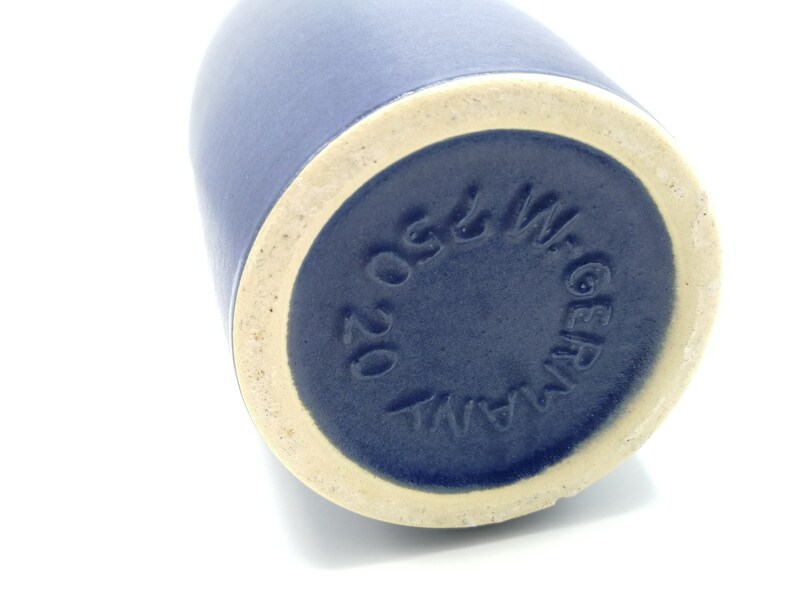 We're selling this very fine pastel colored set by Bay Keramik, probably made in the early 1980's. 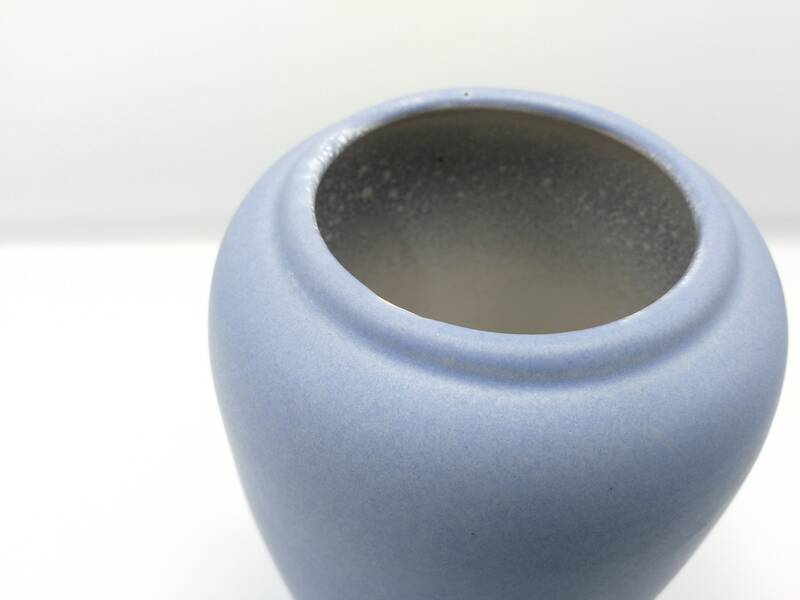 The have some spots where the glaze didn't stick in the baking process, but they are in otherwise perfect condition. 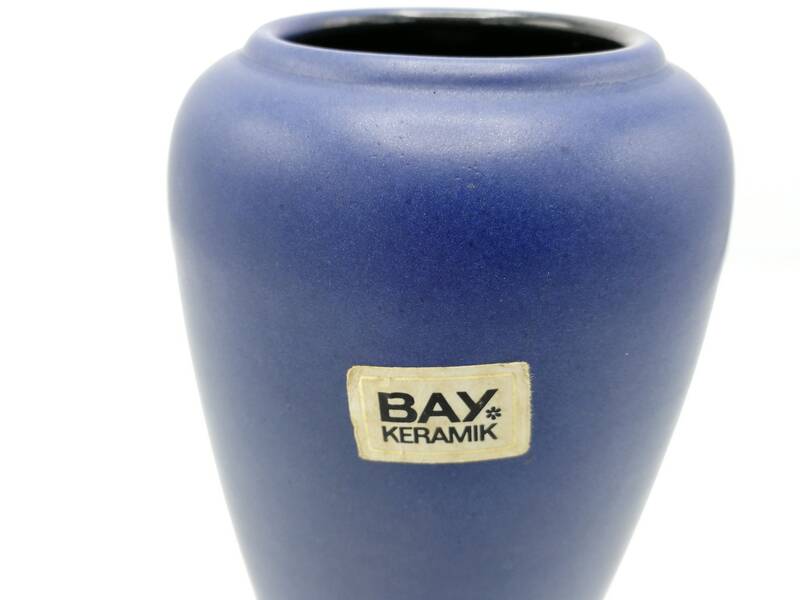 Two have original Bay Keramik stickers.